The United States has long been an attractive destination for those looking to expand their financial opportunities, but not everyone wants to come to this country to get a job. Some are looking to come here to make investments that could actually end up creating jobs. A special visa option is available for those investors, known as the EB-5 Immigrant Investor Visa. 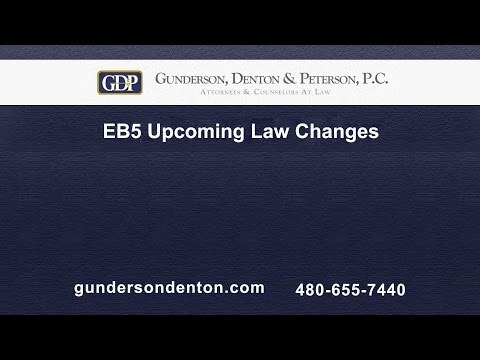 Just like any other visa, there are several specific criteria that must be met for an EB-5 Visa to be granted. These criteria revolve around how much capital is being invested, how many jobs are expected to be created as a result of this investment, and what kind of business is being supported. The capital requirement is not cheap. Those looking to get an EB-5 Visa must invest at least $1 million in a qualified business in the United States. The only exception is if the applicant is investing in a business located in a designated Targeted Employment Area (TEA), in which case the investor must invest at least $500,000. A TEA must be either a rural area or an area which has an unemployment rate that is 150 percent of the national average. A capital investment shouldn’t just support the business; it should also lead to the creation of new jobs. In order to qualify for an EB-5 Visa, an applicant must show that the investment will lead to the creation of at least 10 new jobs for U.S. workers. Family members of the investor who are employed by the business do not count towards the 10 required jobs. To qualify for an EB-5 visa, potential applicants must invest in a “new” business. To satisfy this requirement, the business does not have to be brand new. It just has to have been created after November 29, 1990. Older businesses can be considered “new” again if they are completely restructured or if the investor’s contribution leads to a 40 percent increase in net worth or total employees for the business (but beware, getting USCIS to recognize a business that existed before November 1990 is a very complicated and challenging endeavor, and entails significant risks). 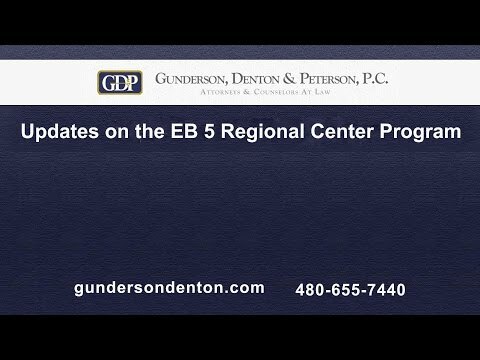 EB-5 investors can either invest directly in a new commercial enterprise or they can invest indirectly through a federally-authorizedi entity known as a “Regional Center.” An EB-5 Regional Center oversees investment projects that lead to job creation and help promote economic growth. When investing through a Regional Center, applicants can include “indirect” job creation (i.e. jobs created by unrelated entities, in response to demand generated by the investment) to satisfy the 10 job requirement. (In contrast, when investing directly in a business, applicants must show that the business itself directly employs at least 10 new U.S. workers as a result of the new investment). Investing through a Regional Center may also be a good option for those who aren’t really interested in getting involved with the details of managing a business enterprise but who just want to use their capital to help them attain status as a legal permanent resident. Although the basic requirements for an EB-5 investor visa are straightforward, applicants often have trouble navigating through the complex administrative procedures inherent in the application process. The immigration attorneys at Gunderson, Denton and Peterson are experts in immigration law and practice. Our team can advise you on the criteria for receiving an EB-5 Visa, as well as help you put together your application to improve your chances of success. We understand that the laws surrounding immigration can be quite complicated, and we are here to help you understand the rules as they apply to your situation. 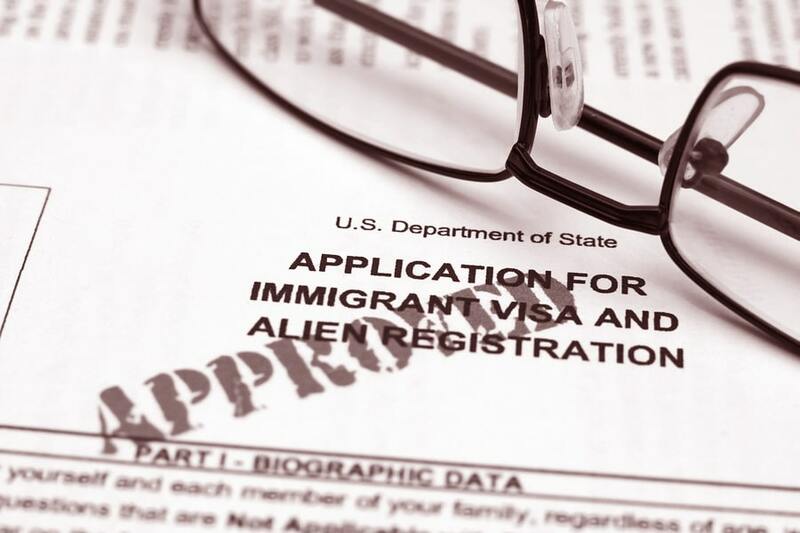 Our team has nearly two decades of experience in the field of immigration law, and we are ready to help you with your visa application. We will do everything we can to make the process easier to navigate while also increasing your chances of acceptance. i Note, every Regional Center must seek USCIS authorization to operate—but this authorization to operate as a Regional Center is not an “endorsement” by USCIS of the value or safety or investment into that Regional Center or any of its EB-5 funded development projects. 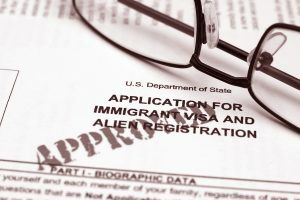 Read the rest of Investors Visa: What is an EB-5 visa?